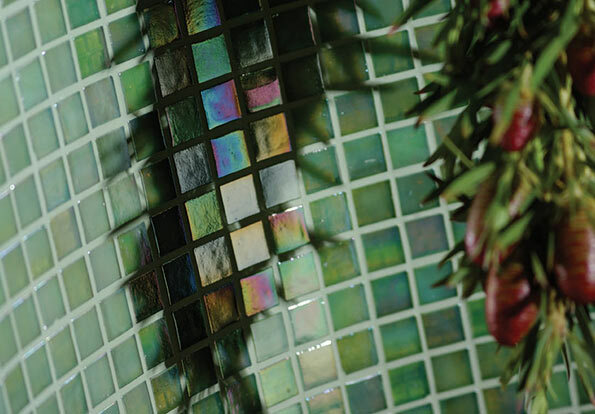 As an approved supplier of Original Style products, Ceramica is proud to offer stunning high quality mosaics to perfect your style. 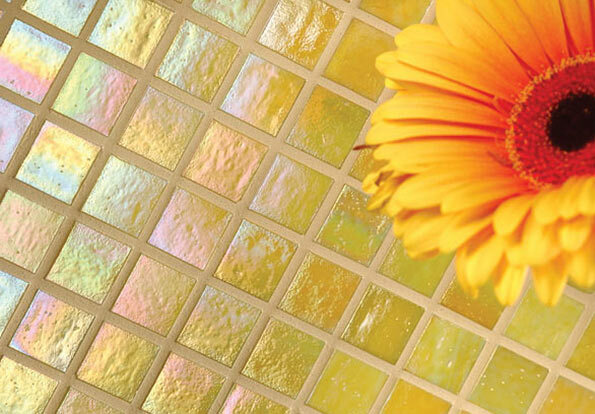 Mosaics offer that extra splash of colour and texture around the home. 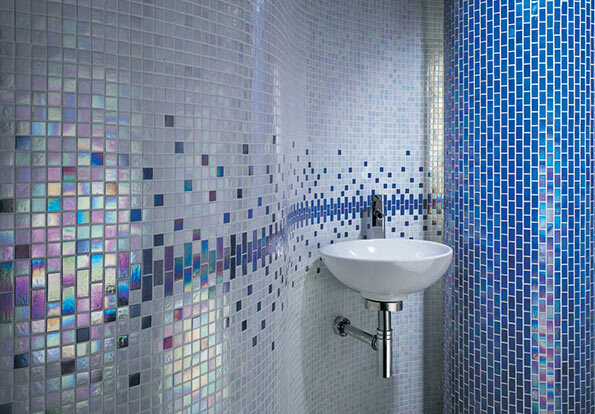 Whether you are tiling an entire wet room or simply adding sparkle to a white bathroom suite, Ceramica has a spectrum of colours available to you. Why not pop into your local showroom today ? Or view our easy to use brochure online.